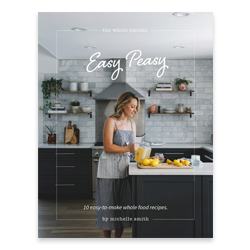 This cookbook, the first ever fully endorsed and supported by Whole30, offers a collection of 120 recipes to keep Whole30 devotees going strong. 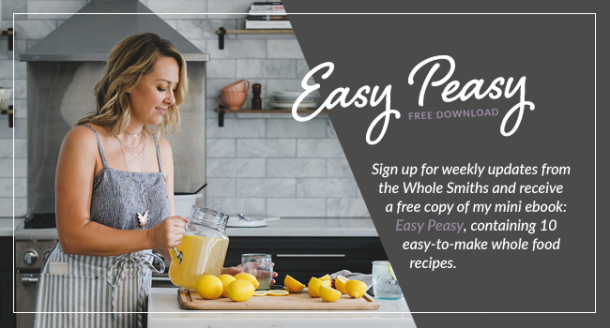 Sign up for weekly updates from the Whole Smiths and receive a free copy of my mini ebook: Easy Peasy, containing 10 easy to make whole food recipes! This 1000 Island Dressing + Wedge Salad from The Whole Smiths is going to knock your socks off. Not only is it crisp and refreshing but it’s paleo AND Whole30 compliant. The perfect side salad for any meal! Wedge Salad Love. I love, I mean, LOVE me a good wedge salad. 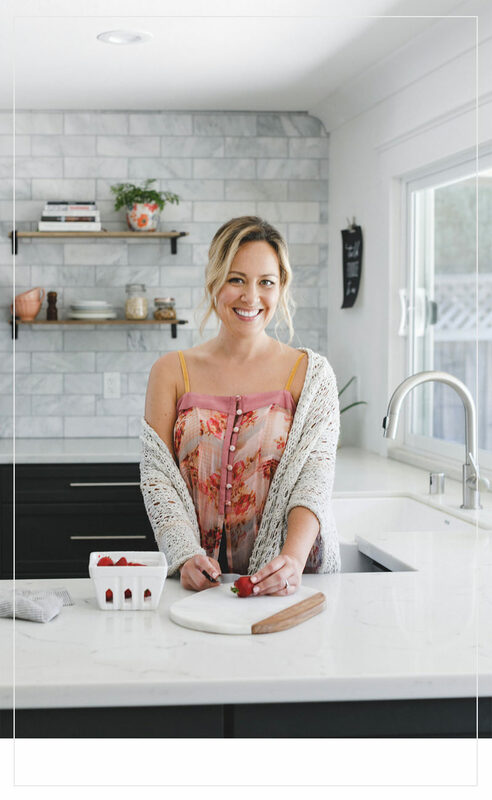 Like, oh so much…. Enter your name and email to access exclusive content from The Whole Smiths.